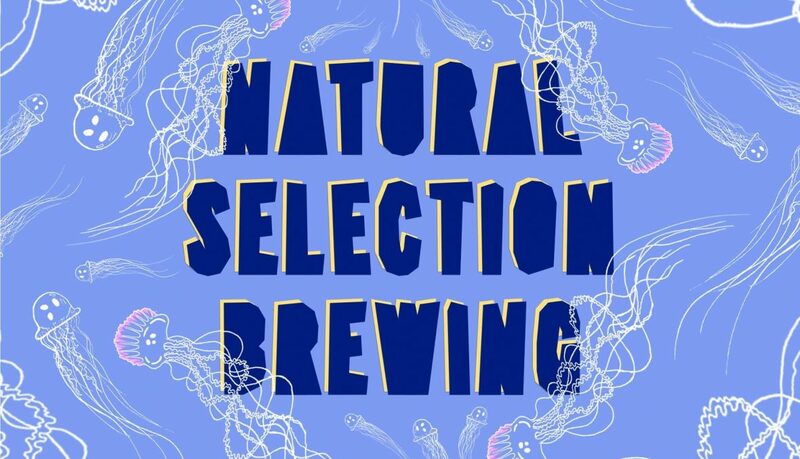 Natural Selection Brewing were proud to exhibit our first trial brew at the 34th Annual Heriot-Watt Beer Festival. Primordial Soup was a 3.5% Berliner-weisse and was well received across the two day festival, appearing alongside an expansive collection of other draught and cask beer, expertly curated by the Heriot-Watt brewing society. After a successful collaboration brew-day with Great Grog Bottle shop, the second beer in our series was released at Great Grog’s biannual beer fair. Man O’ War is a blackcurrant Berliner-weisse and can be purchased at Great Grog Bottle shop while stocks last (https://www.greatgrogshop.co.uk/).